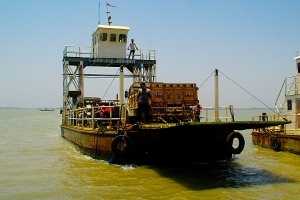 Chilika lake is the Asia�s largest Brackish water Lake. 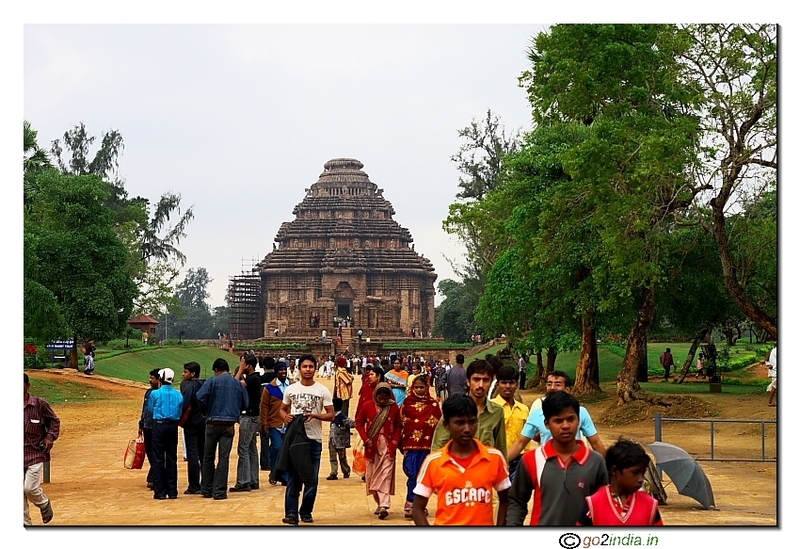 Located at coastal region of Orissa state is at a distance of 100 Km from Bhubaneswar ( capital of Orissa ) and 49 KM from Puri. 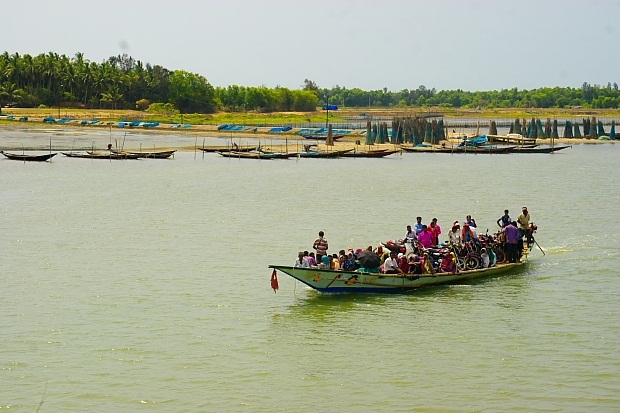 The Chilika Lake is connected to see by 30 KM long irregular mouth with sand islands and low depth water areas. Chilika lake is famous for its migratory birds coming from distance places like Siberia in winter seasons. 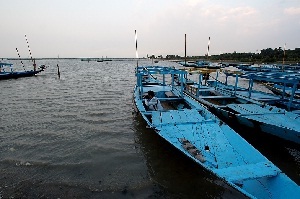 Other than bird watching Chilika is famous for boating , fishing and popular picnic spot for locals residing around Chilika. About 1.0 million birds of 225 species come to Chilika in winter every year. Highest population of Irrawaddy dolphins in the World are seen in Chilika. 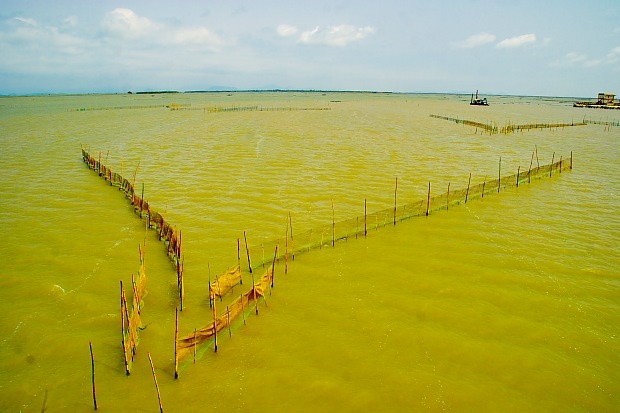 There is a unique assemblage of freshwater eco-system, brackish water eco-system and marine eco-system in Chilika. 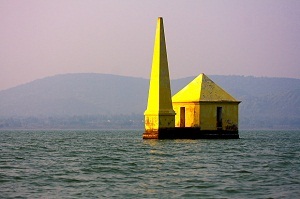 There are three main places where tourist enter to Chilika, Balugaon (Barakul ), Rambha and Satapada. 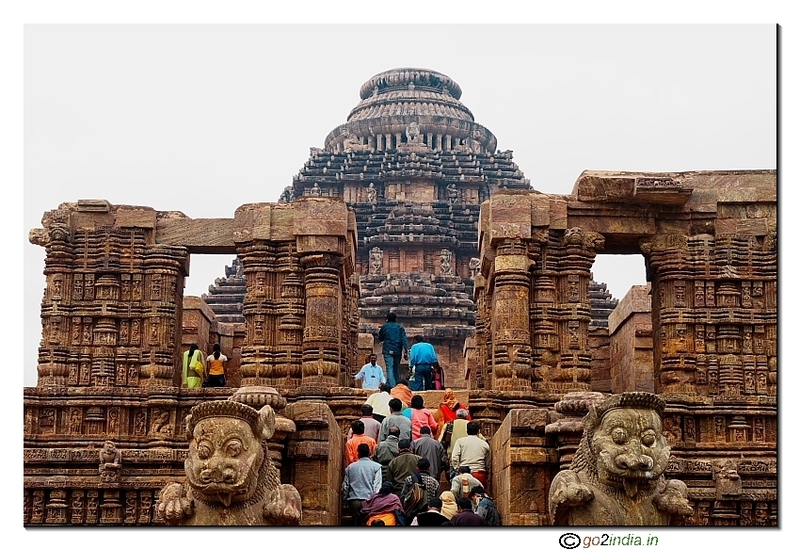 Balugaon is at a distance of 100 Km from Bhubaneswar and is connected by national highway number 5 and by main train route connecting Chennai and Howrah ( stations Balugaon, Rambha, Chilika) . Buses are available from bus stops near the train stations to go up to the lake. 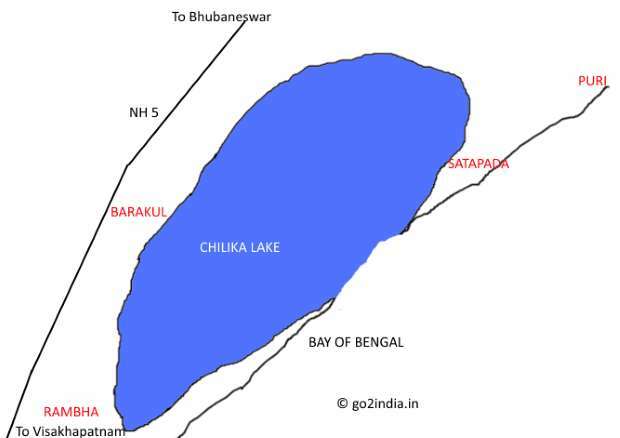 At a distance of 47 KM from Puri, Satapada is at northern side of Chilika Lake. 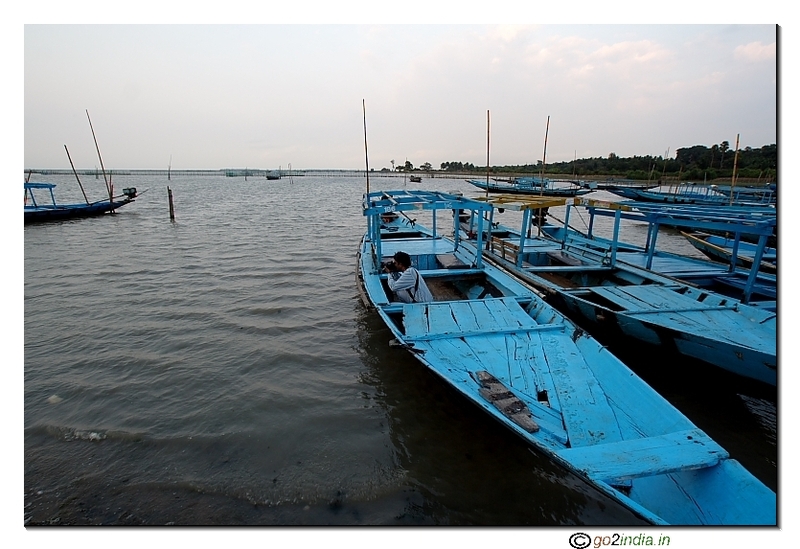 This place is close to the mouth opening of Chilika lake to sea.You can travel by boat from here to watch Dolphin. 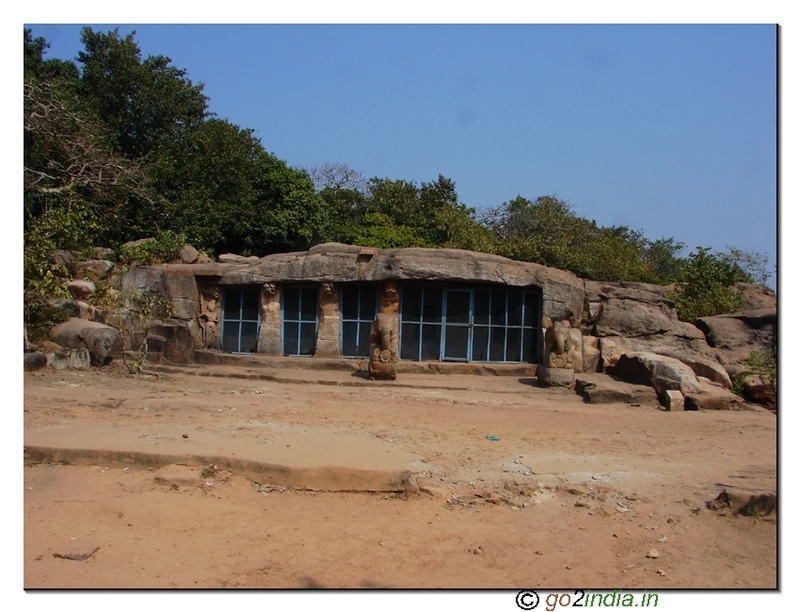 By the side of NH 5 near Balugaon this place is entry point to visit ( by boat ) Kalijai temple and Nalabana for bird watching. By the side of NH 5 and towards south there is an OTDC resort at Rambha. By boat tourist can visit Breakfast island, Dinosar Park, Honeymoon island and Sankuda island. 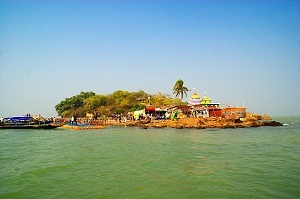 The other point where tourist visit Chilika is from Satapada side which is located close to the opening of Chilika to sea. 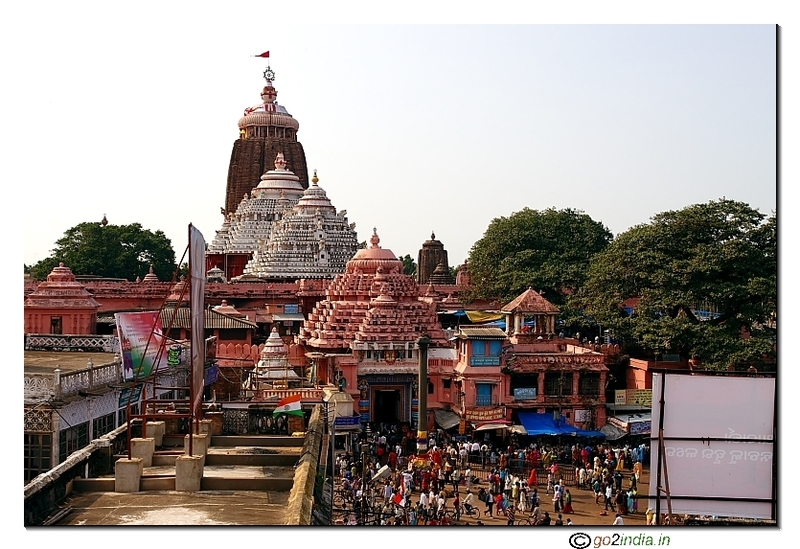 Located at a distance of 48 Km from temple town of Puri. 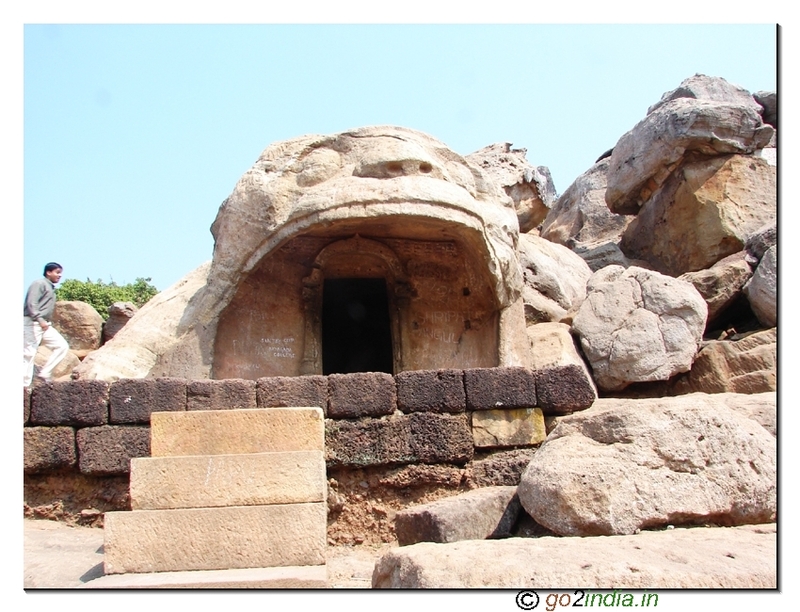 Many tourist visit this part of Chilika after visiting Puri temple and Konark Sun temple. Satapada being close to sea visitors can watch Dolphins swiming and jumping at this area. Motor boats operated by motor boat association are available here for boating. This is an excellent tourist spot for fishing , boating, and bird watching. During winter it fluttered with thousand of indigenous and migratory birds of many varietites from near band far off places. 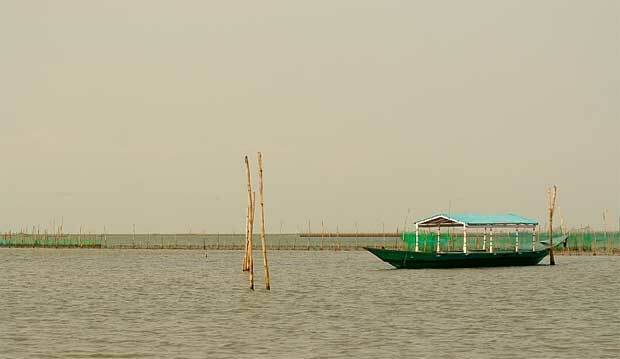 Dotted with many islands, a cruse in Chilika can be an echanting experience. Nalaban is the island which is the hub of all bird activity during winter seasons. But this area is restricted for tourist to protect the birds. You can see birds from long distance but chance of spotting birds is less. However you can see birds on your trip to breakfast island from Rambha. 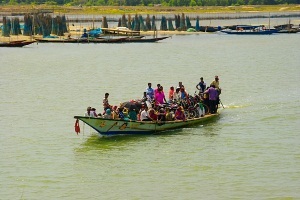 NH 5 passes by the side of Chilika Lake. 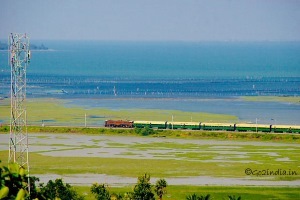 The main train line connecting Chennai to Howrah passes by the side of this lake. Orissa Tourism Development Corporation ( OTDC ) , a government of Orissa undertaking operates three resorts by the side of Chilika Lake at Satapada, Barakul and Rambha. There are few private hotels available at Balugaon for budget accomodations. 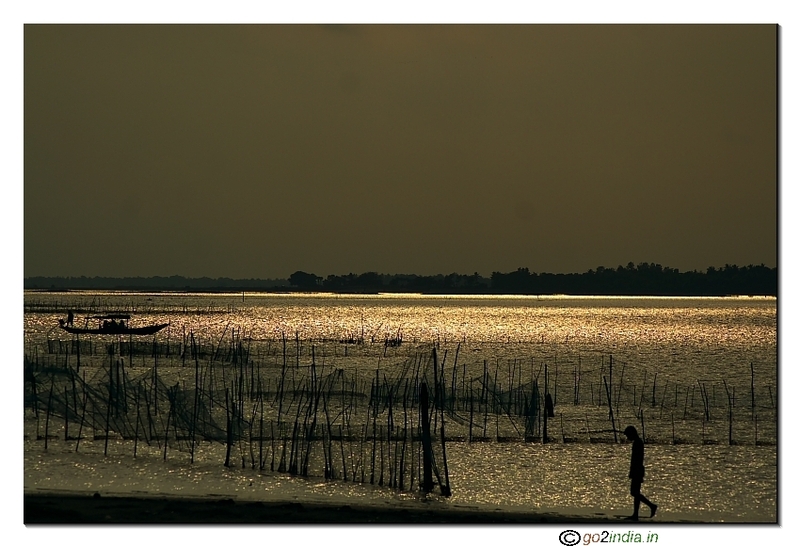 Fisherman of about 0.20 million stays in 132 villages located in and around Chilika Lake. The economy of the area is largely depends on fishing. There are different fishing communities' stays here and here is a list. Uthapani :Fishing in shallow water during first rainfall in June. Dian : Fishing in small shallow areas upload from some Jano areas. Prawn Khatties : Prawns are captured using traps. The smaller is called Baja and the biggger is called Dhaudi. Prawn fishing grounds are known as prawn Khatties. 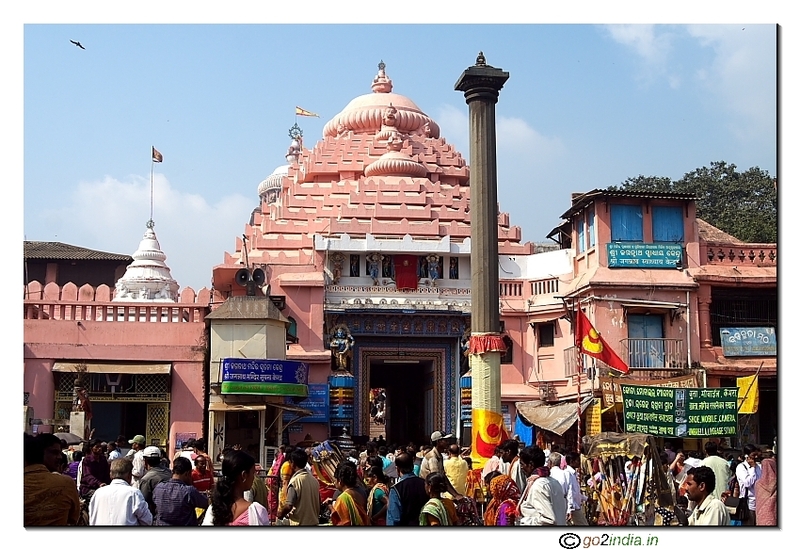 Please let me know road map from puri to chilka. I book the Panthaniwas of OTDC at Barkul from 9/10/16 to 11/10/16. I want to know how will we tour in Barkul & Rambha on that days. 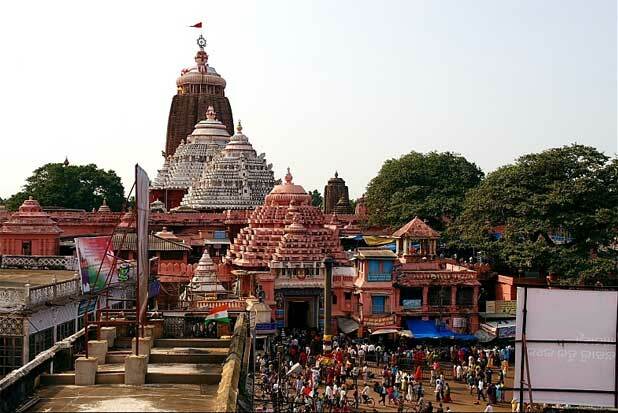 On 12th We will back to Kolkata from Bhubaneswar by train. So, I also want to know how will we come back from Barkul to Bhubaneswar within 9.30 a.m. on 12.10.16. Please known to me. You can go for boating at Barakul OTDC Panthanivas. 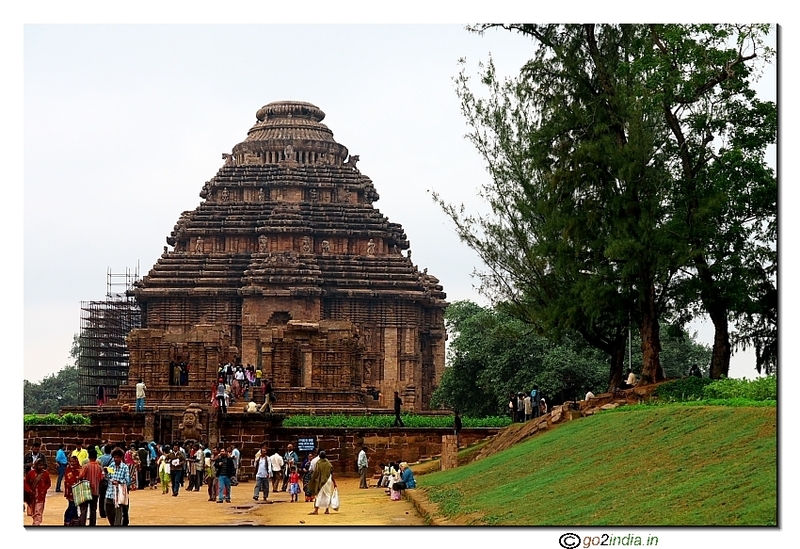 There is nothing special to come to visit Rambha Panthanivas. These two resorts have different locations for boating. From Barakul bus stand you can get Buses to return to Bhubaneswar, otherwise local trains you can catch at Balugaon railway station ( 2 - 3 KM from Panthanivas ) to travel upto Bhubaneswar.